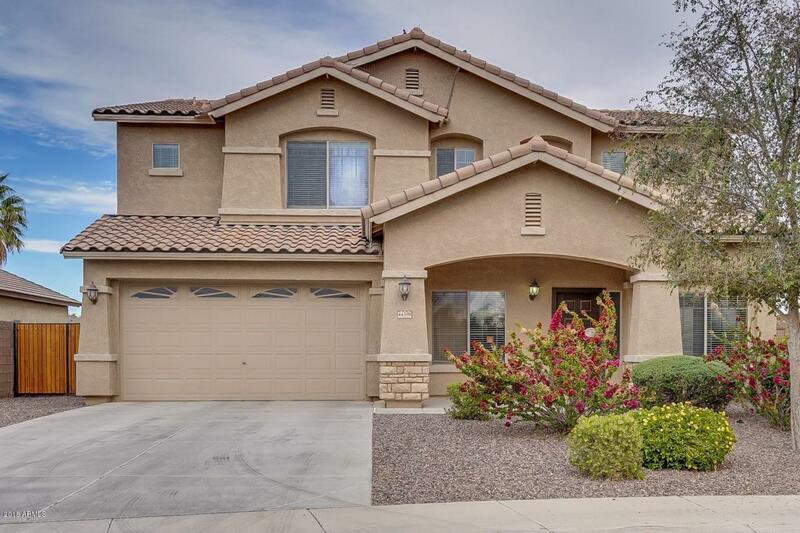 Fabulous two story home with 4BR/2BA and offers a formal living room with a den on the first floor, a spacious loft upstairs and fresh paint and carpeting throughout. The kitchen has matching stainless steel appliances, ample counter space and opens directly into the living room. 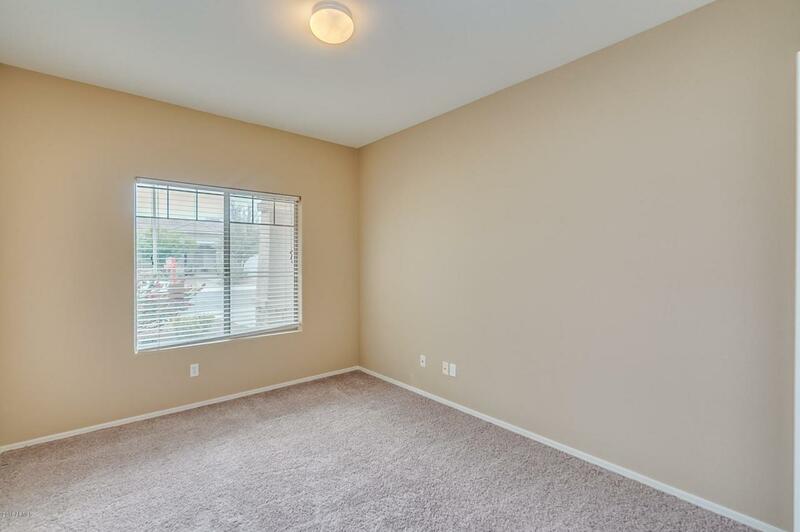 Upstairs, each bedroom has a walk-in closet and lots of natural light. With the upstairs laundry and spacious built in, this home has lots of storage space The master boasts an attached ensuite with a dual vanity, separate shower and tub, and large walk-in closet. 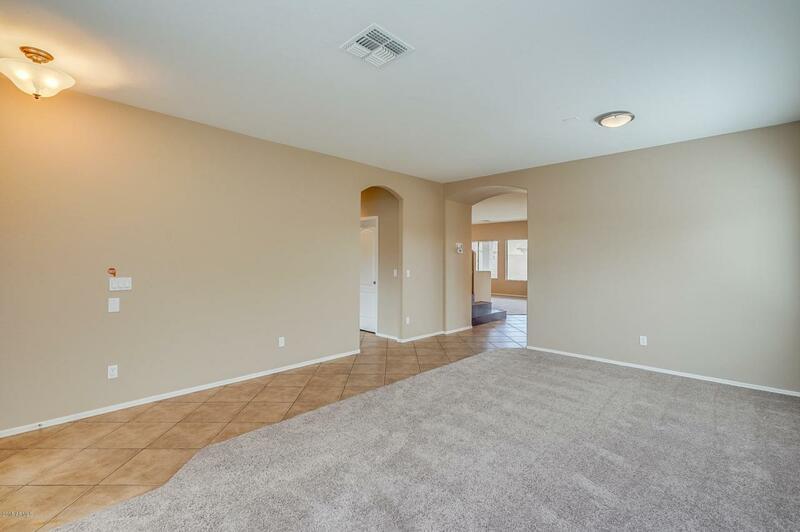 Outside, the spacious backyard and long covered patio is perfect for pets or entertaining and is a great blank place. 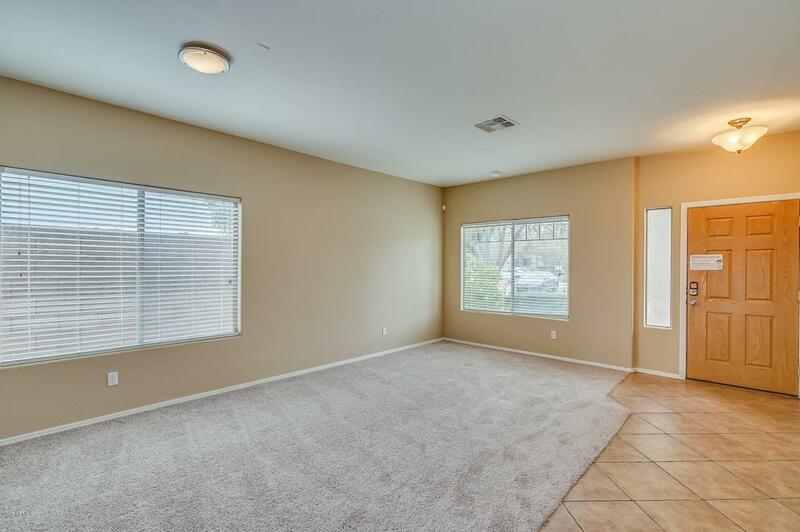 Right next to the community greenbelt, this home is close to a playground and picnic areas, as well as having close access to the 347.